Posted in Consciousness, Creativity, Culture, LSD, Myth, Psychedelics, Robert Anton Wilson, Timothy Leary, War on Drugs. omg! 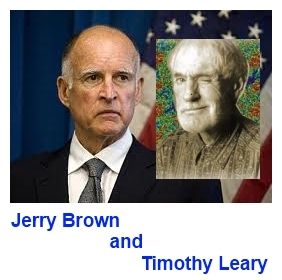 “everybody gets the Timothy Leary they deserve”!!! Dr. Leary said that during the first caller… it flies by rather quickly, but it sums up the MYTHOLOGY very well! isn’t it funny how in aboriginal cultures, the shaman is just the shaman… but in the west here, thanks to our rather bizarre celebrity culture, the shaman is the hero, and the hero is celebrity. one simply can’t just exist here, one ends up being labeled.